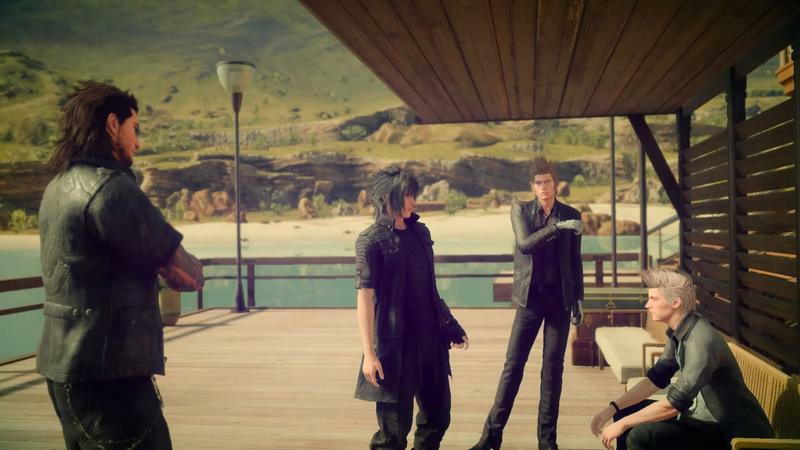 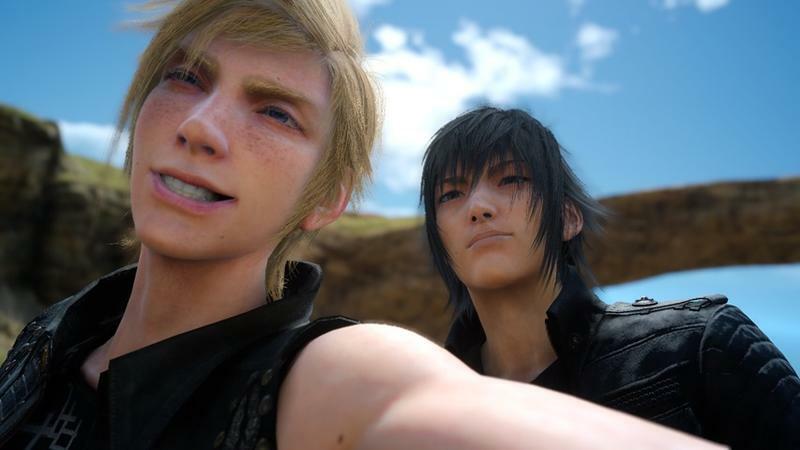 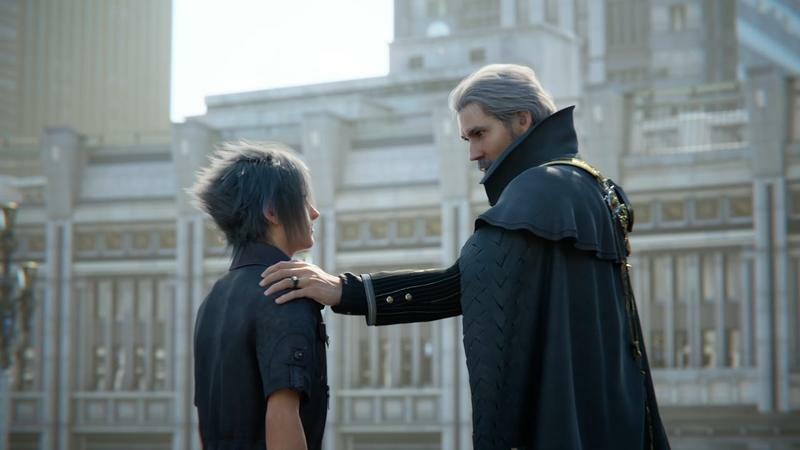 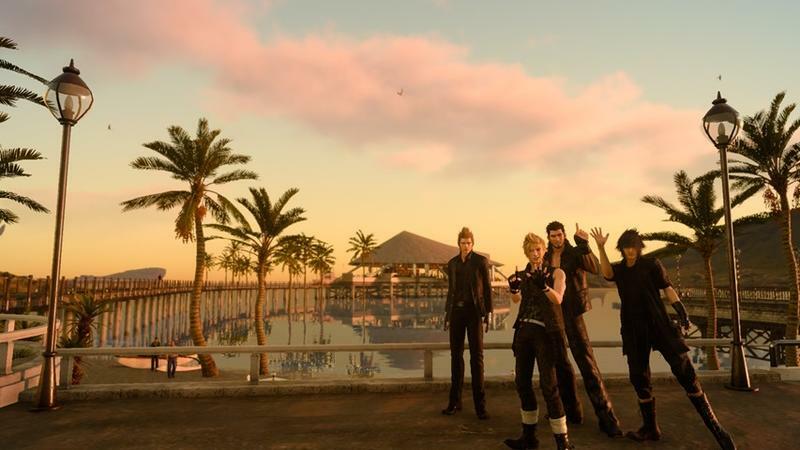 Final Fantasy XV‘s first DLC episode sounds like an absolute blast. 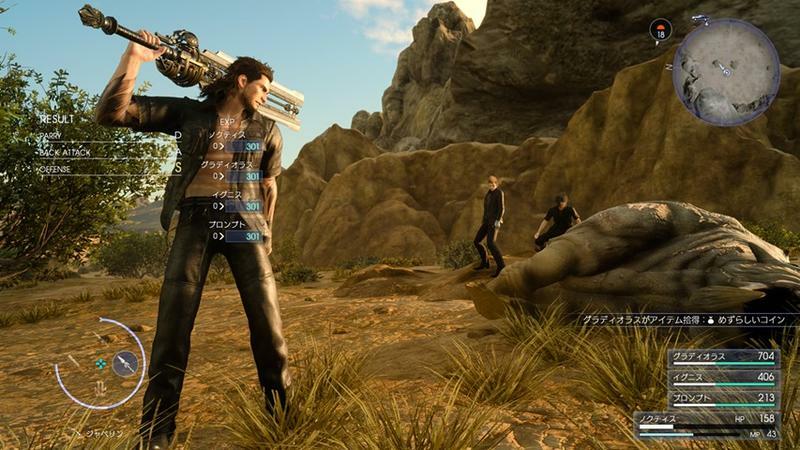 For one, it focuses on my favorite character of the bunch, Gladiolus, during a small portion of the game when he handles personal business. 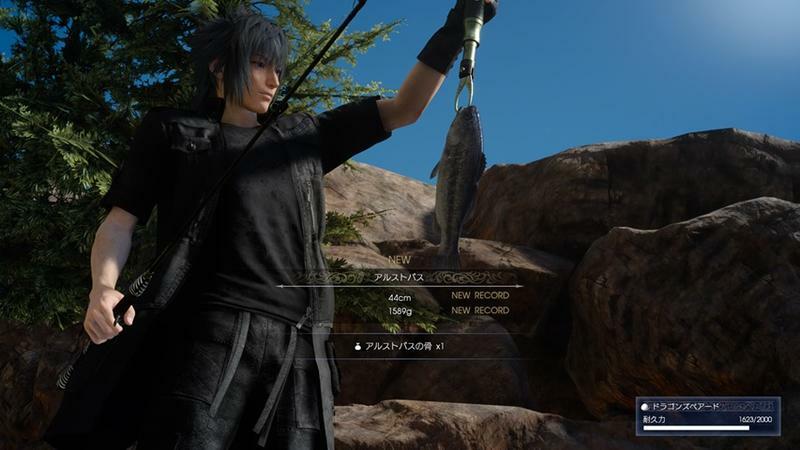 The idea of his story is to focus more on the action elements of Final Fantasy XV, which I am totally okay with. 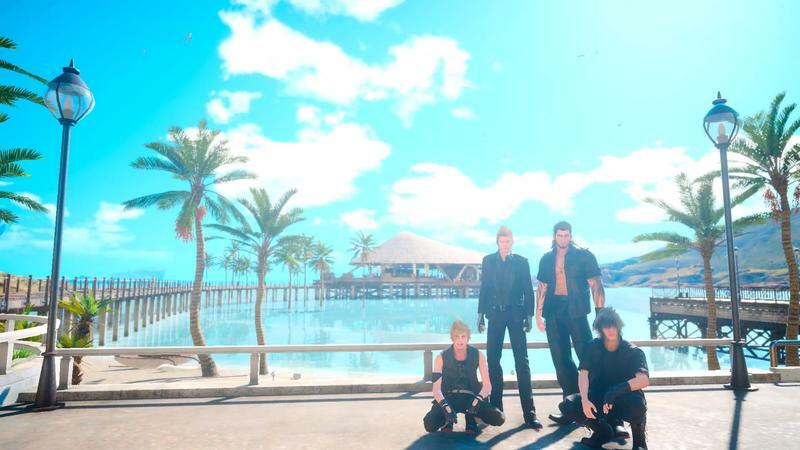 But according to VG247, Gladiolus isn’t the only star in his DLC pack. 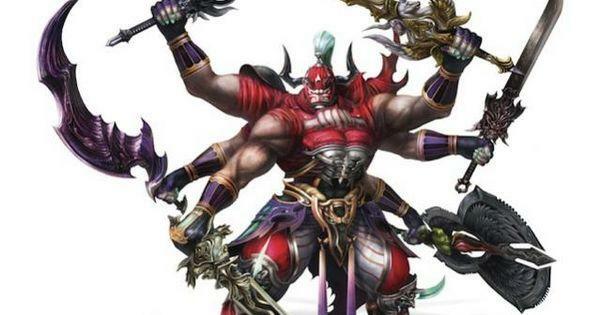 The report states that none other than Gilgamesh himself will be turning up as the main villain! 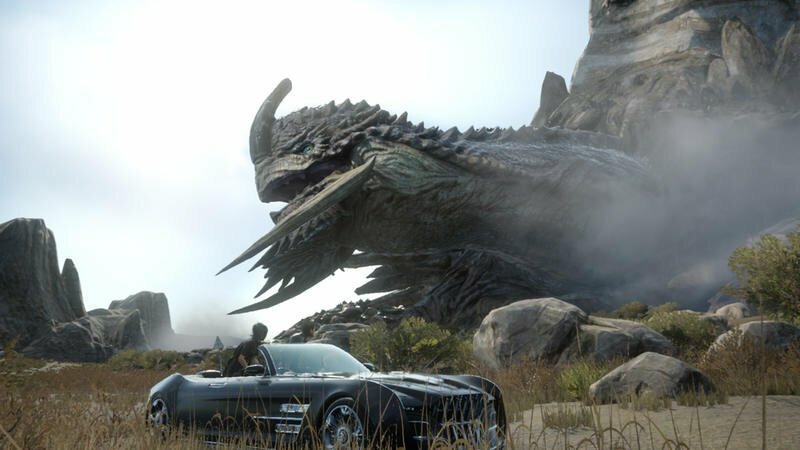 This comes according to Final Fantasy XV DLC producer Haruyoshi Sawatari in various interviews with both VG247 and other YouTube channels. 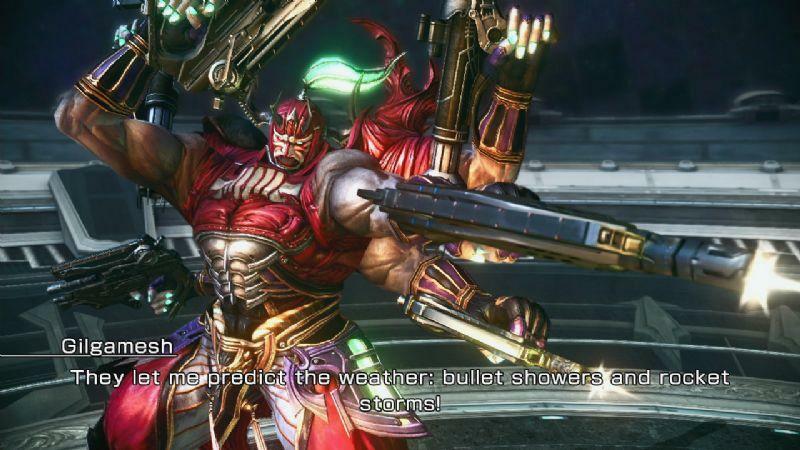 That’s pretty blunt, isn’t it. 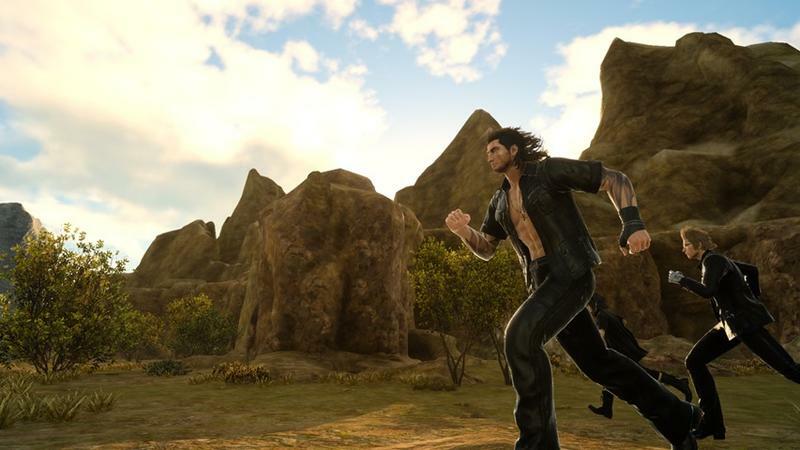 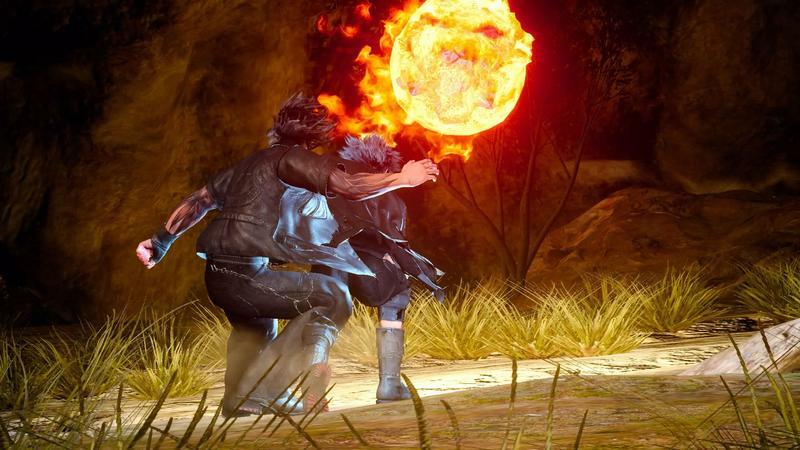 Gladiolus leaves the party during the game for a brief time and returns with a scar, no doubt a result of the battle we’ll see in this DLC pack. 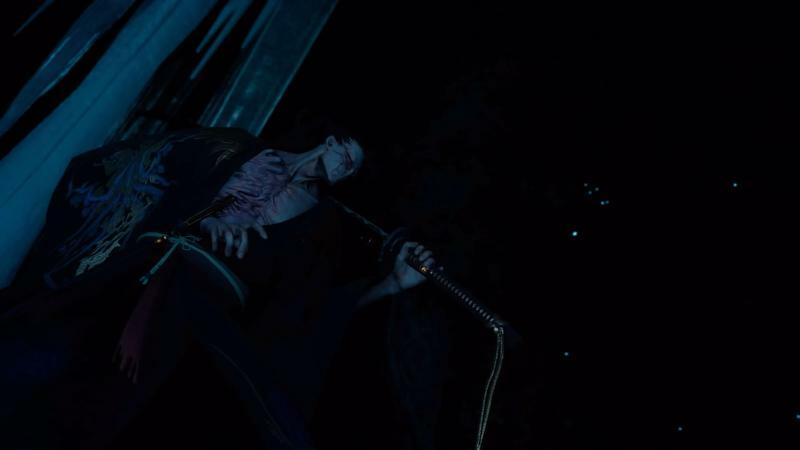 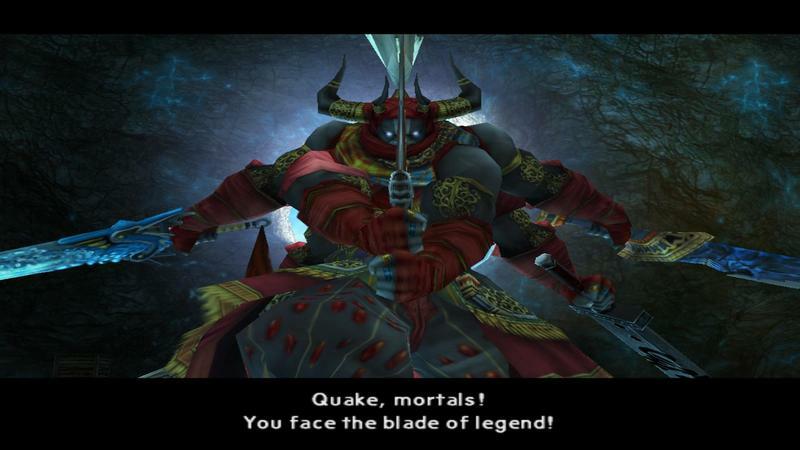 Gilgamesh has always been portrayed as a renegade swordsman in the series. 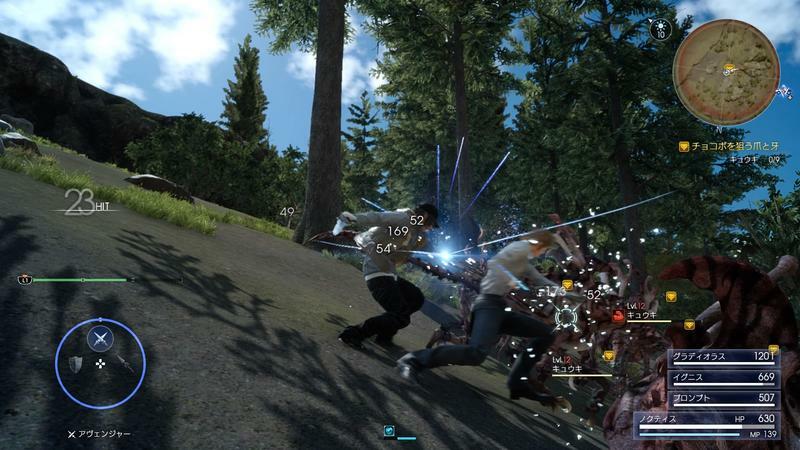 Sawatari also says that players will be able to travel beyond the main game’s map into new locations. 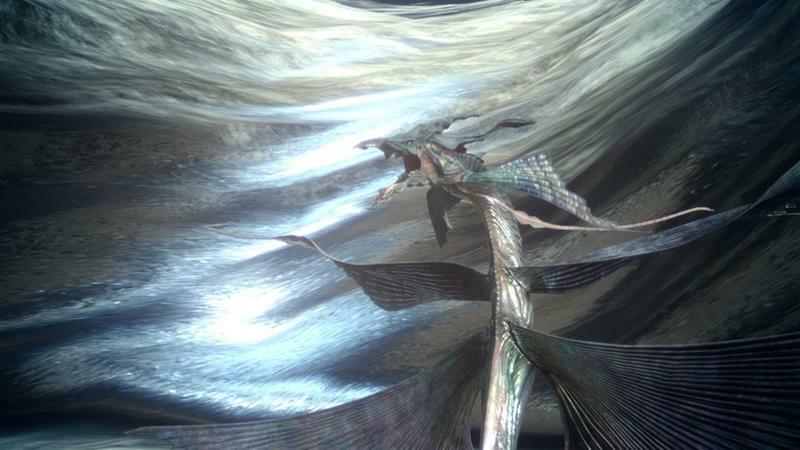 All of Final Fantasy‘s summon monsters are based on mythology, and Gilgamesh comes from the oldest story of them all. 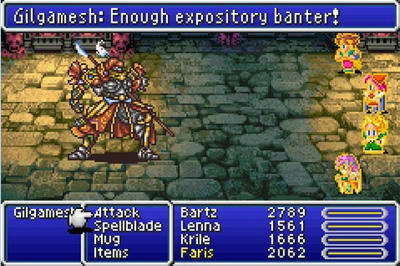 Inspired by the immortal king of Ancient Sumeria, Gilgamesh first turned up in Final Fantasy V as a humorous sub-villain who eclipsed his boss’ popularity. 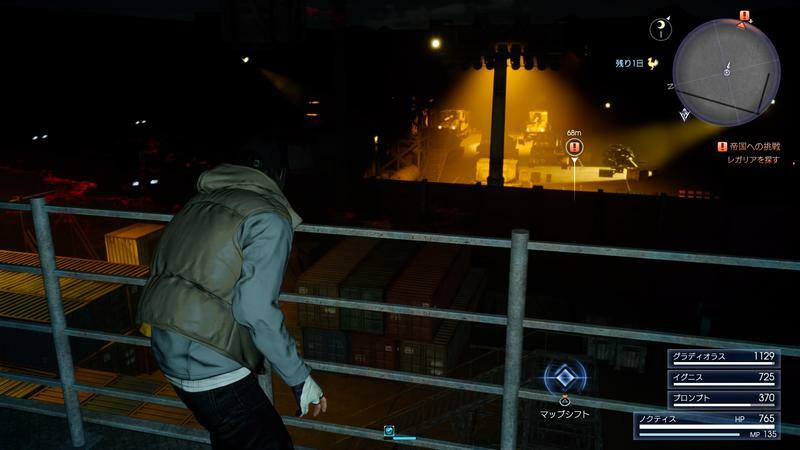 However, events at the end of the game saw him banished from his plane into unknown beyond. 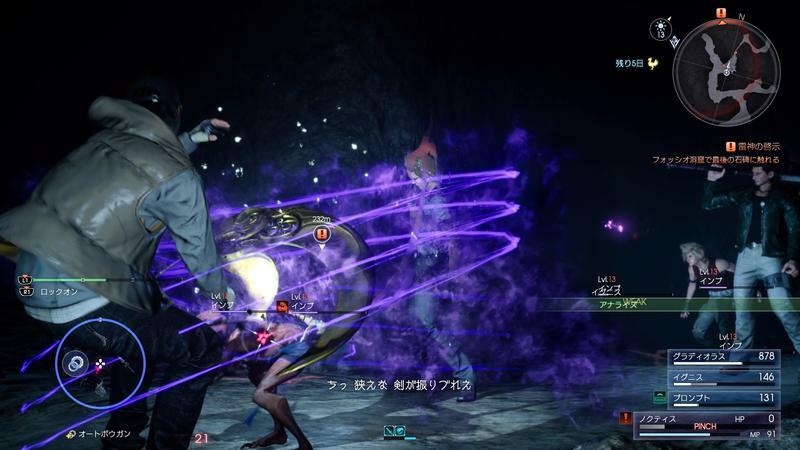 Since then, he has turned up in different games as a summon spell, ally, or enemy. 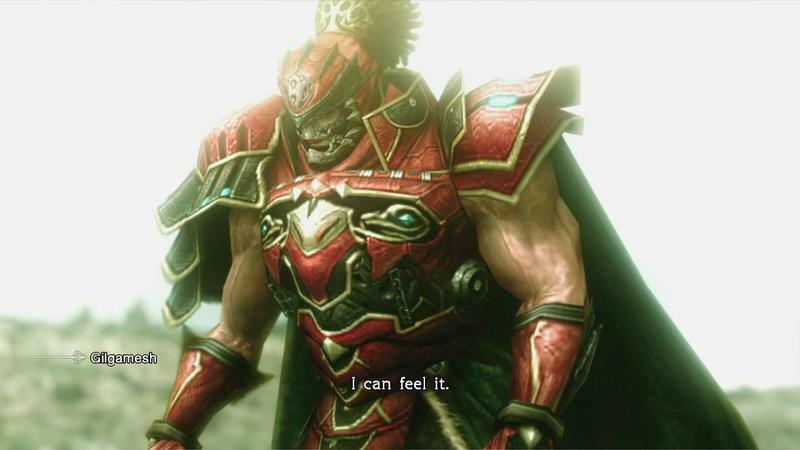 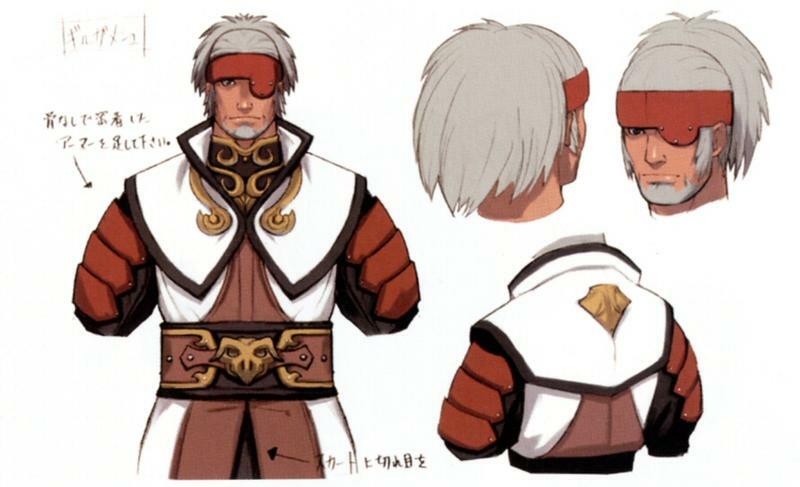 North Americans first met him in Final Fantasy VIII, and different incarnations have appeared in Final Fantasy IX, XI, XII, XIII, XIII-2, Type-0, Dissidia, and World of Final Fantasy. 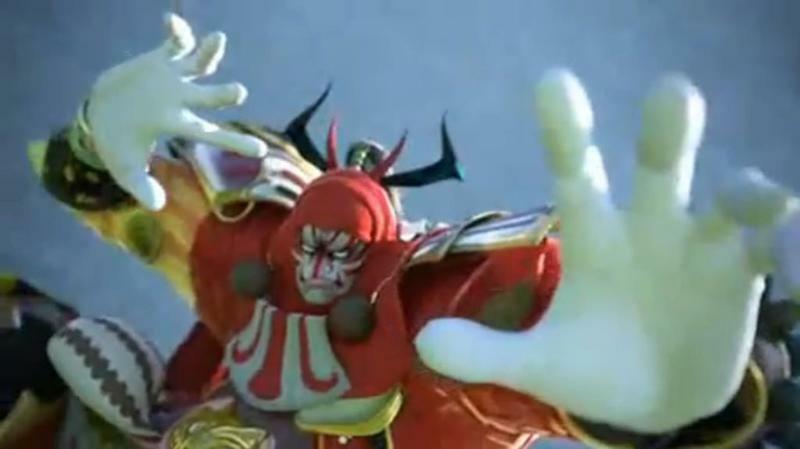 He was also retroactively added to the Game Boy Advance remakes of Final Fantasy and Final Fantasy VI thanks to his continued popularity. 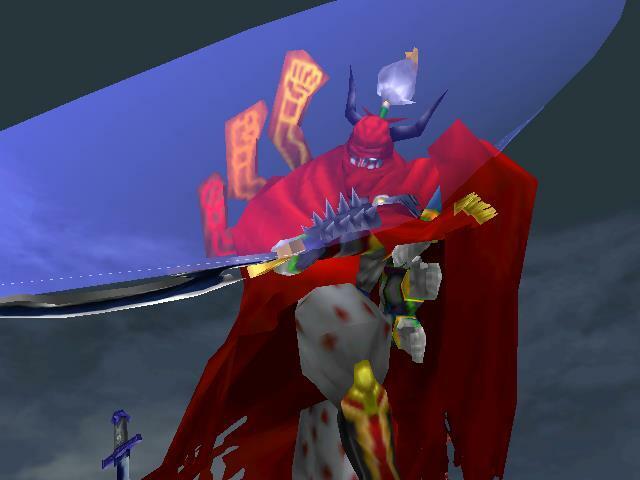 Most Final Fantasy games feature no characters that carry over between their individual universes, but many fans like to believe that Gilgamesh is the same character each time he appears, a thread that ties the series together thanks to his mysterious fate in Final Fantasy V.